B Public Relations has been appointed to handle the Beauty PR for KMS CaliforniaUK. Founded in 1976, KMS California’s long-standing formula philosophy involves fusing the best of both worlds: technology and nature. This powerful fusion of the latest innovations, technologies and ingredients creates unparalleled product performance in every style. 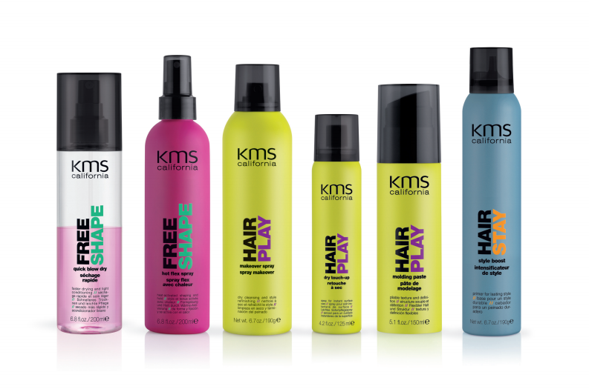 KMS California is stocked in a number of salons nationwide and online at feelunique.com and lookfantastic.com.